Your tax return can be delayed by common preparation errors. 3. Can I E-file if I Owe? A couple of common reasons for delays in the approval of e-filed returns are mistakes or omissions in basic information. For example, a missing Social Security number or no filing status will cause a delay in IRS approval of your return. Missing documents like a copy of your W-2 or Form 1099 will also hold things up, as will forgetting to sign and date your return. Most delays in getting electronically filed tax returns approved are minor oversights. Other common errors that cause IRS approval delays include discrepancies between documentation and your tax return. For example, your W-2 says you made $48,000 in wages, tips and other compensation, but you entered $45,000 on your return. 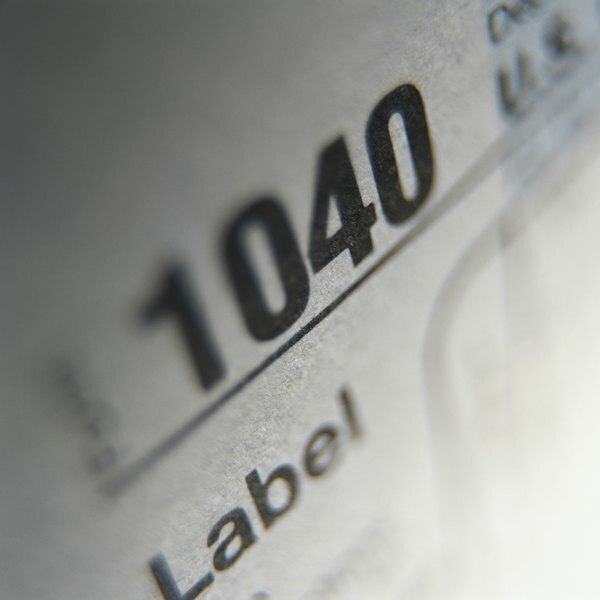 More serious delays can occur if the IRS suspects identity theft. If you’re a victim of identity theft, you’ll probably be alerted to the problem fairly quickly. But it could take months to unravel and seriously lengthen the IRS review process of your return. Most of the time, if someone has already filed a return under your Social Security number, your e-filed return will not even be accepted. One of the many nice things about e-filing is that minor errors can be caught and corrected quickly, which minimizes delays. If you e-file using the IRS’s Free File or Fillable Forms, the IRS’s does a quick check and tells you immediately if your return has been accepted or rejected. They usually don’t reject a return for a minor mathematical error. They just fix it themselves and let you know about the change. But if it’s rejected for other reasons, you’ll know right away, so you can quickly correct the error and resubmit your return. This may still result in a delay, but it will not be a significant one. It’s virtually impossible to submit a return with errors on it if you use a tax preparation app like TurboTax. They have algorithms built in that tell you you’ve made an error as you go along. You’re guided through the process step by step so you can’t inadvertently skip anything. And, since the software does all the calculating for you, you can’t make mathematical errors. Last but not least, tax apps won’t let you submit a return that’s not electronically signed and dated. Once your return is accepted you may be wondering, "The IRS accepted my return what does that mean?" It means that the IRS review process is underway. If you have a refund coming, you shouldn’t have long to wait. Form 1040 has been completely redesigned for the 2018 tax year. The new form, which also replaces Forms 1040A and 1040EZ, is about half the length of the old one. The idea is that most taxpayers will be using a single form, which will simplify the IRS review process. You’ll attach schedules for itemizing deductions as needed. The IRS is working with tax preparers and software developers to ensure that the new form will be ready to go in January 2019. The same checks for errors and omissions should be part of the e-file version of this form. If you haven’t yet filed your 2017 tax return, you won't be able to e-file it. You'll need to print your return and mail it. You should be aware that filing late (or early) can delay the IRS review process. Filing late can work against you because a large number of taxpayers do it, which means the IRS has a high volume of returns to deal with in a short time period. Filing late may also increase your exposure to identity theft. It gives thieves more time to send in a return using your Social Security number. It may come as a surprise that filing early can also delay the processing of your tax return. The reason is that changes in the tax code and procedures often happen at the last minute. Then the IRS has to scramble to accommodate them. The most recent sweeping tax reform was signed into law Dec. 22, 2017. Fortunately, though, it becomes effective in January 2019 for the 2018 tax year. What Are the Stipulations to Filing Married But Separate on Income Tax? Does It Cost a Tax Preparer to E-File?